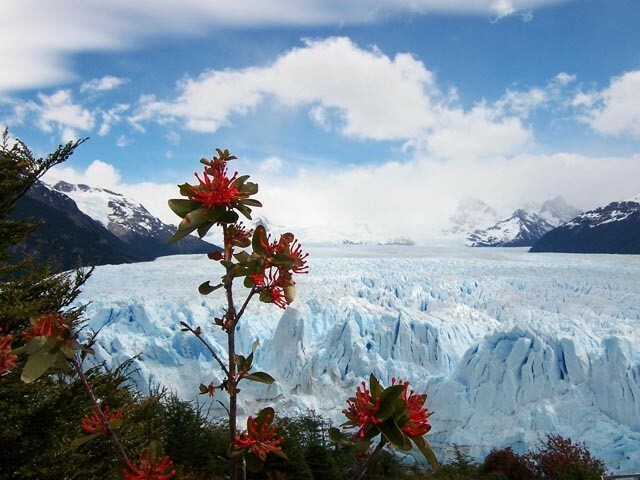 The Upsala Glacier is a large valley glacier in Argentina's Los Glaciares National Park. 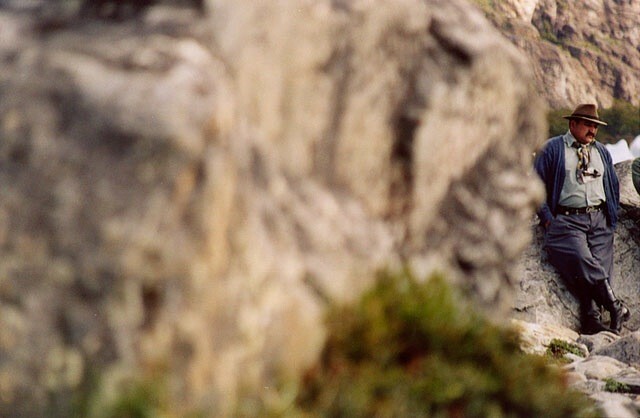 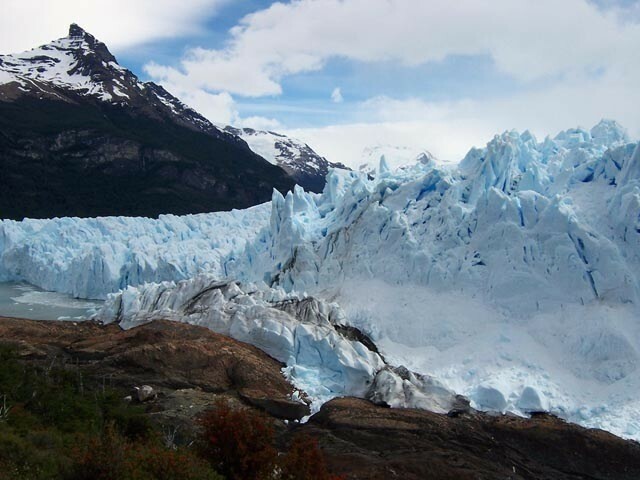 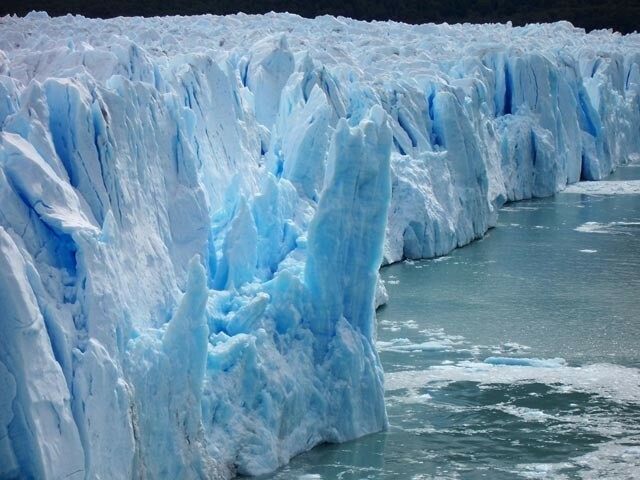 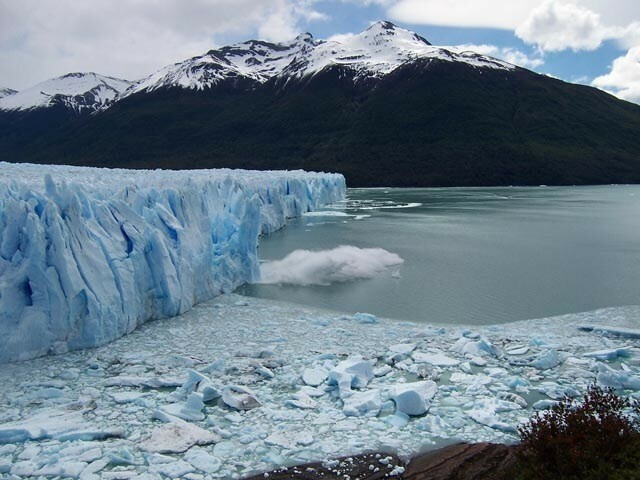 It flows out from the Southern Patagonian Ice Field, which also feeds the nearby Perito Moreno Glacier. 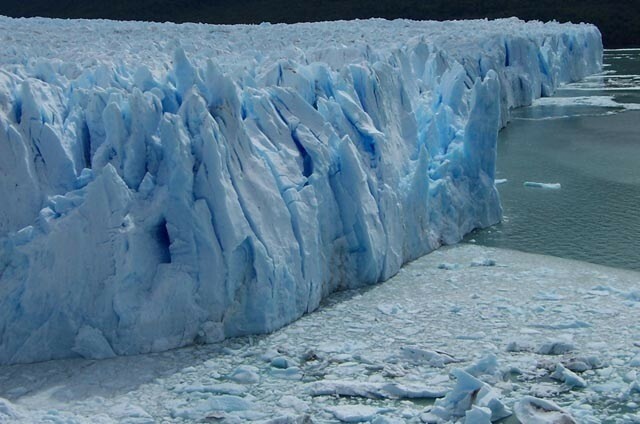 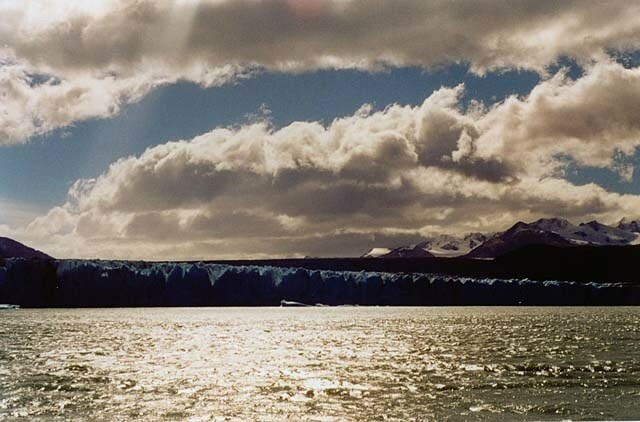 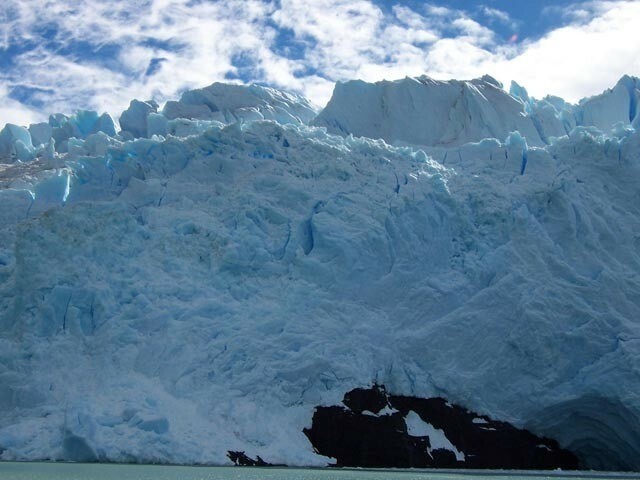 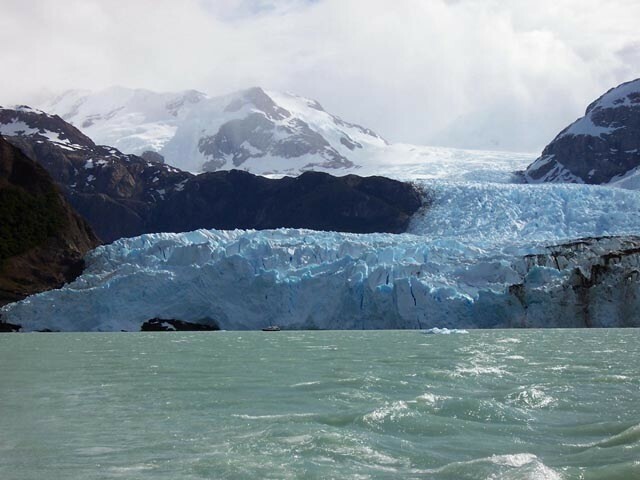 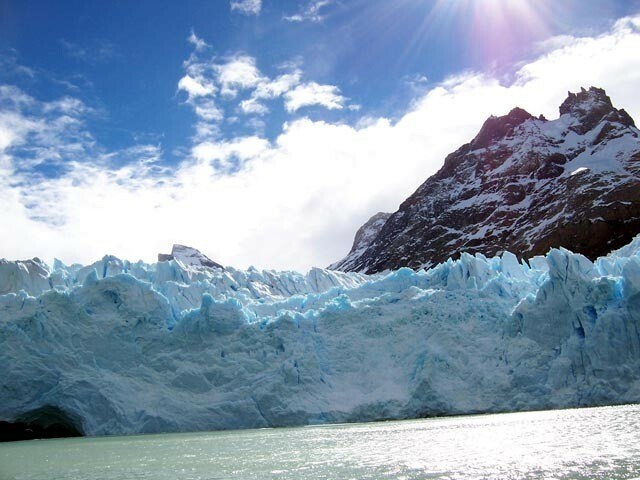 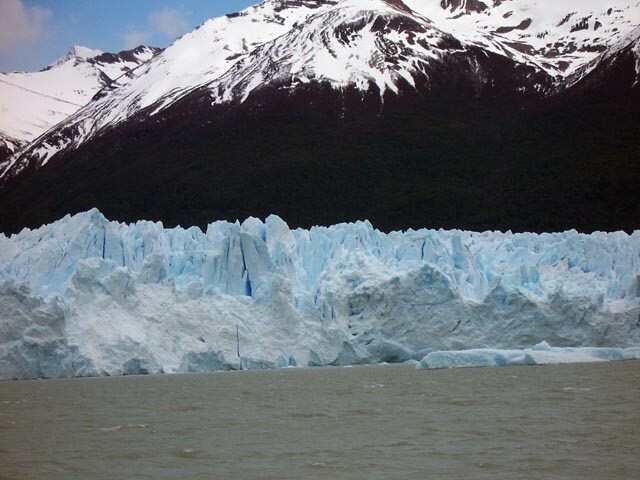 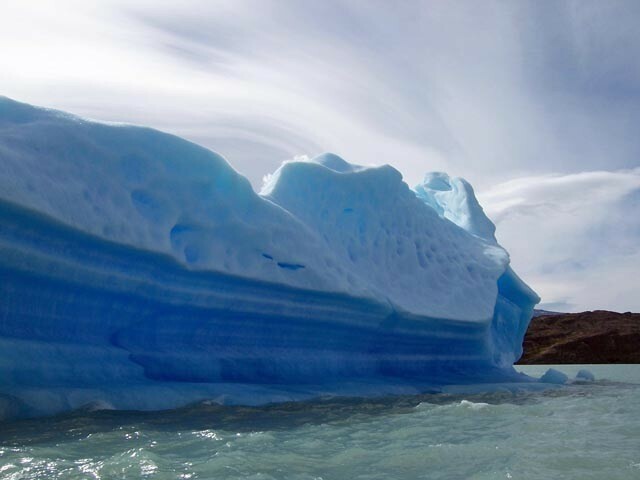 The terminus of the glacier is at Lago Argentino. 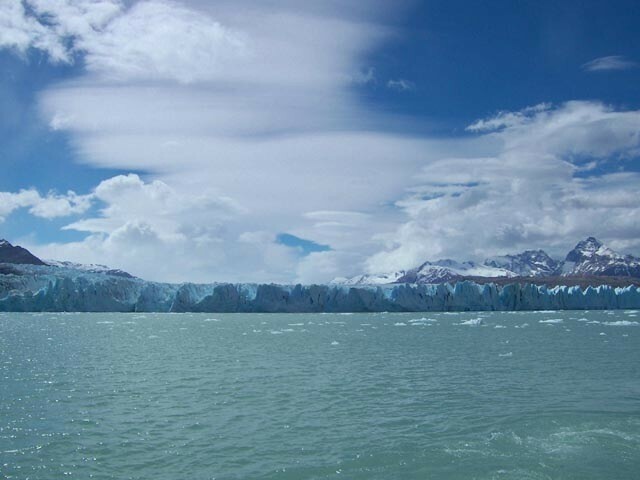 The Upsala Glacier is well known for its rapid retreat, which many see as evidence for global warming. 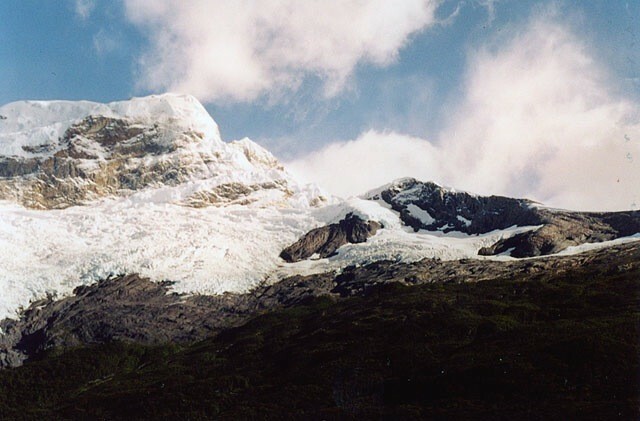 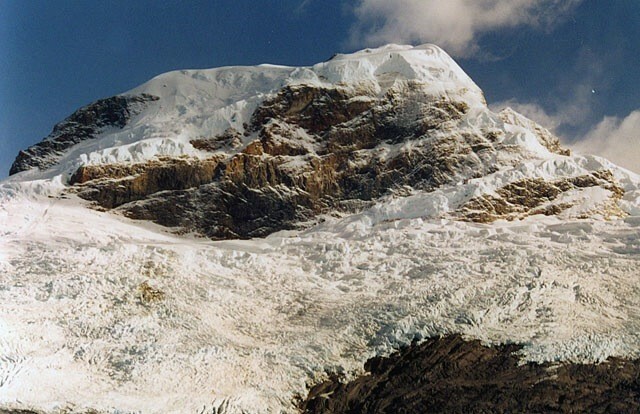 The name comes from Uppsala University, which sponsored the first glaciological studies in the area. 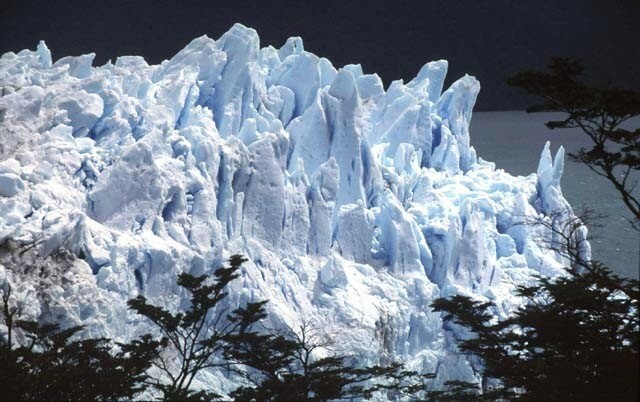 The glacier's almost continual recession up until 1999 has recently slowed (as of 2003). 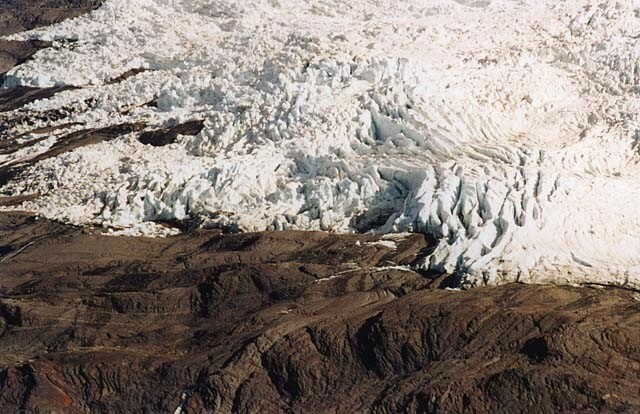 The previous acceleration in ice motion during the two decades preceding 1999 may have been augmented by the release of backstress when the glacier retreated beyond the islands in Brazo Upsala.